Our show, Jack the Ripper by Pember and De Marne, opens tomorrow night and runs from 10th - 13th October. We moved the production to the stage of the Queen Mother Theatre in Hitchin for our Tech rehearsal last night and it was great to run it through with the set and see our 5 months of work finally come together. 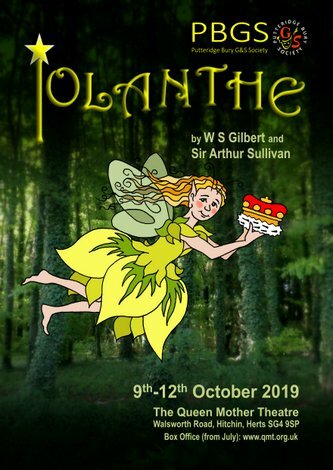 This will be an outstanding show from PBGS and there are still tickets available for every night (though Friday and Saturday are selling fast) so don't miss out on your chance to join us. 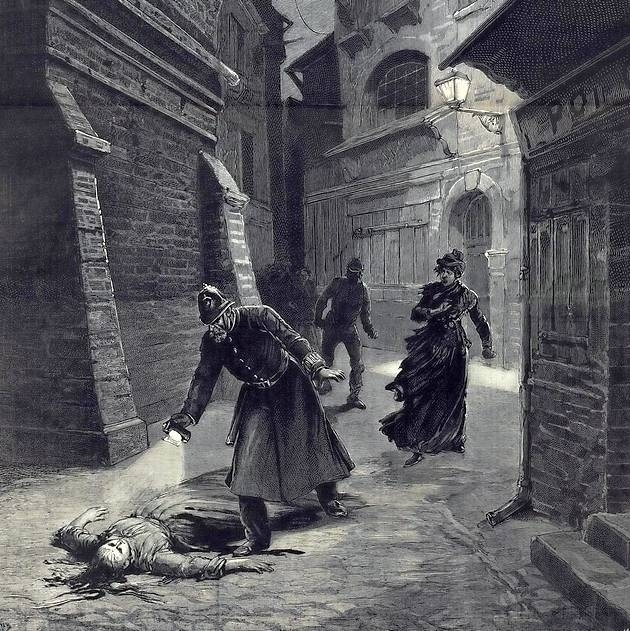 Jack the Ripper is a musical reconstruction of the incidents relating to the East End murders which took place between Friday August 31st and Friday November 9th, 1888. 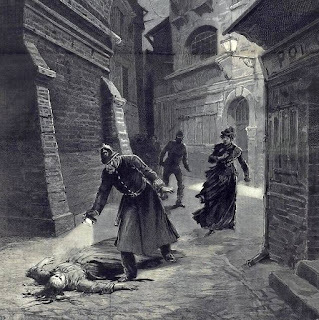 Set in the Steampacket music hall and the surrounding streets of Whitechapel it reflects the life and times of the victims and introduces the various suspects who were all rumoured to be "the ripper". The show combines classic Music Hall melodrama and big musical numbers with heart-felt reactions to the horror of the murders as well as some great comedic moments. *For performances on Wednesday 10th and Thursday 11th October only. 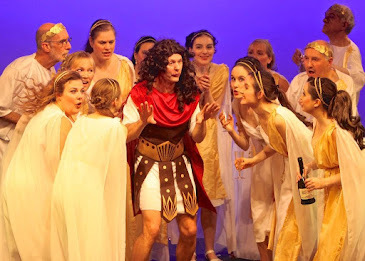 Tickets are available online through the Queen Mother Theatre or by ringing the Box Office on 01462 455166. Our next production - a Triple Bill!